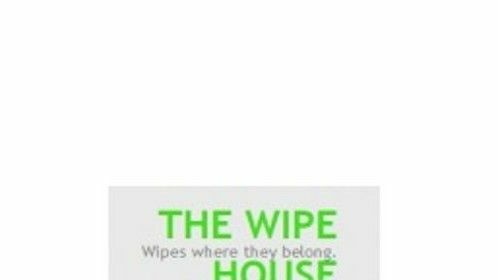 The Wipe House - finally flushable wipes and toilet paper together where they belong - with the perfect flushable wipes holder! Starter package now available. We will include wipes with your first order.